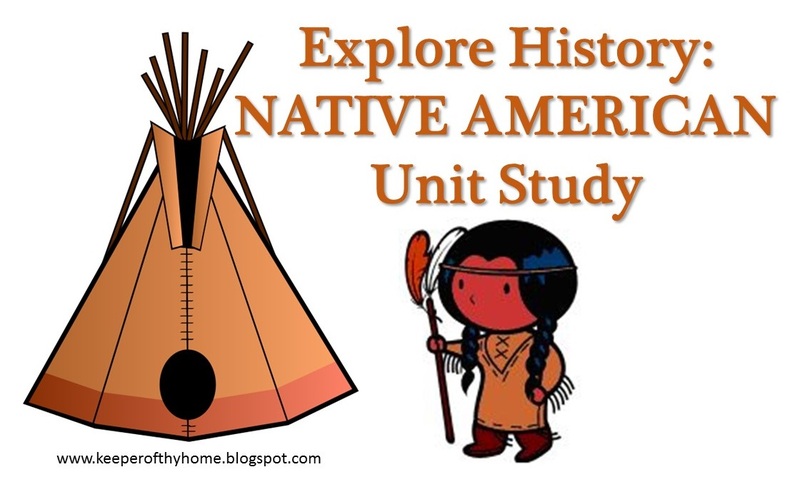 We have been studying early American history, including Native Americans. We have really enjoyed learning about these incredible people, their culture, and their respect for the natural world. 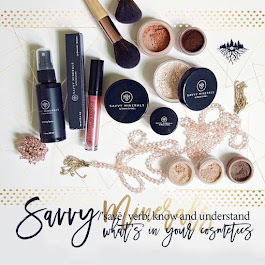 I hope you will enjoy learning too! Just for fun, we did most of our studying and learning in a teepee tent! 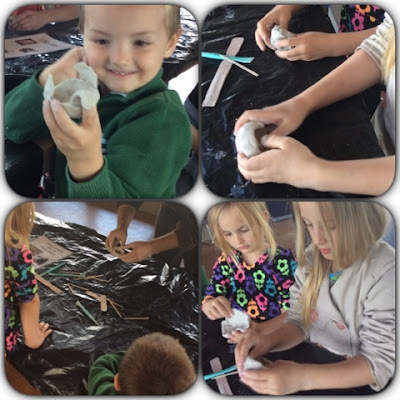 It was something different and fun that the children really enjoyed! 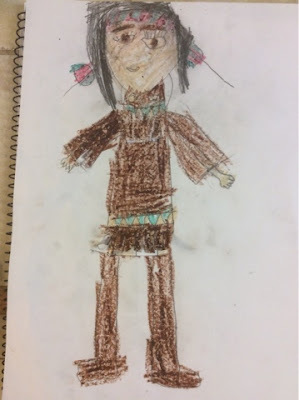 We also started the unit by drawing a picture of a Native American in our journals. *Sacagawea - With just a two month old baby on her back, this Shoshone Indian accompanied the Lewis and Clark Corps of Discovery expedition in 1805-06. Read more on History and in the American Heritage Girls handbook. *Tecumseh - An American folk hero and mighty warrior fought with pro-British forces in the War of 1812. Read more on History. *Pocahontas - Daughter of Powhatan, this Native American is most notable for her association with the colonial settlement of Jamestown. Pocohontas was captured by the English, converted to Christianity, renamed Rebecca, and married John Rolfe. Read more from the National Park Service. Learn more about Powhatan and his people on this Powhatan Indian Fact Sheet. *Squanto - Friended the Pilgrims at Plymouth Rock and helped them to survive. 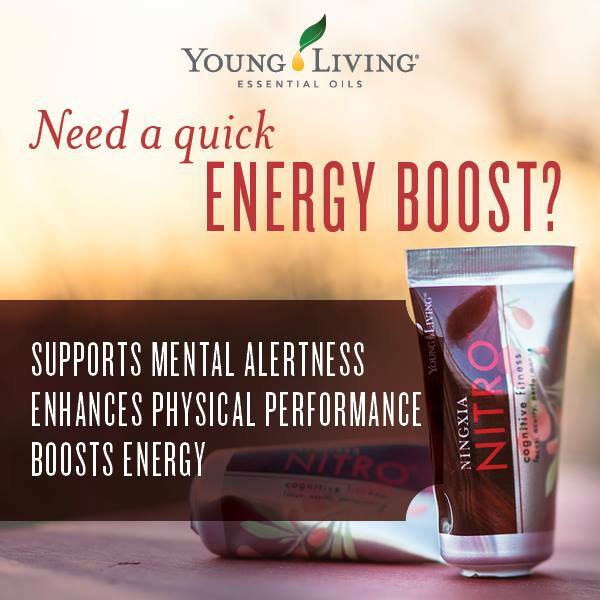 Learn more from Mayflower History. We also enjoyed reading about Squanto in our homeschool history book Stories of the Pilgrims by Christian Liberty Press. 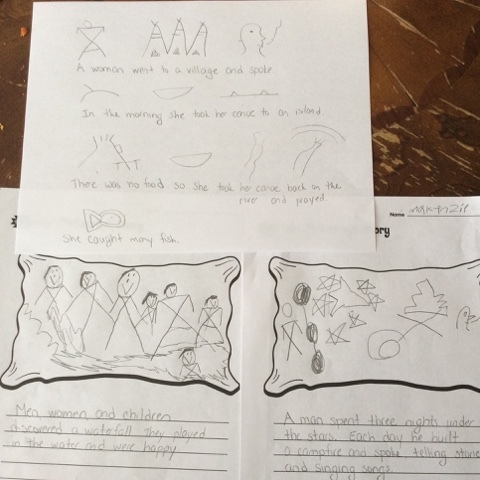 We write with letters, but the Native Americans used symbols and pictographs to tell their stories. 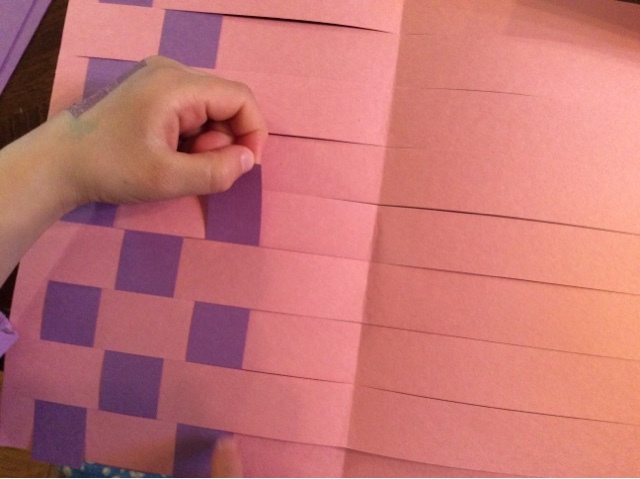 Using Native American Pictograph Stories write a letter to a friend or family member. See if they are able to decipher it. Have some fun and write some creative stories using pictographs in the dirt with a stick. 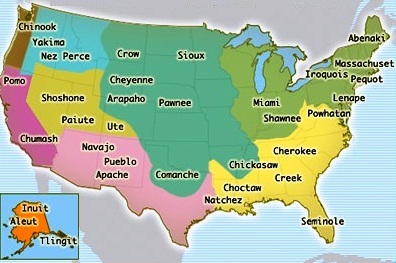 There were many Native American tribes located across the United States. On a blank map of the United States mark the regions where the Cherokee, Iroquois, Navajo, Tlingit, Sioux, Inuit, and Pomo tribes lived. How were the Woodland tribes different from the Plains Tribes? 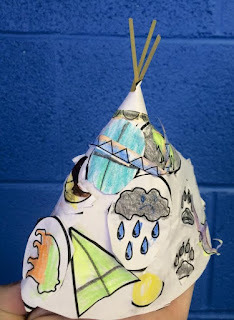 Make a teepee or a wigwam. What are some uses for clay bowls? We attended a Native American Pottery workshop at Toltec Mounds State Park but you can also use this Native American Ceramics Lesson to learn more. Make a pinch pot, coil pot, or effigy pot (designed to look like something or someone). Learn more about the different Native American pottery and designs. Through the art of weaving the Indians could make baskets, blankets, carpets, and more. Weave a paper "blanket". What foods were eaten by the Native Americans local to your area? The Plum Bayou people are native to Central Arkansas and in addition to hunting and fishing they gathered greens, squash, gourds, nuts, and berries. Create a platter with several native foods to try for snack time or lunch. If you are feeling adventurous, try fishing, hunting, or foraging for your lunch! 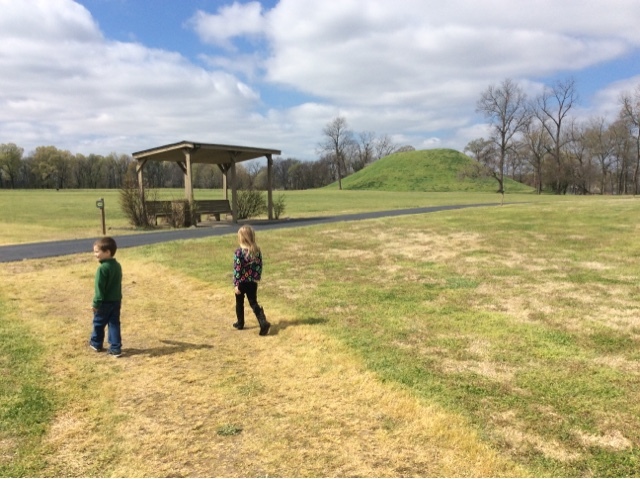 If you are in the Arkansas area, I highly recommend a trip to Toltec Mounds State Park. You can print off a Children's Guide and take a stroll along Knapp Trail. Use your imagination as you learn about the Plum Bayou people. The State Park also hosts several workshops and events that are fun and educational. For additional Field Trip ideas, check out our post on Window Rock and Hubbell Trading Post as well as Canyon de Chelly. 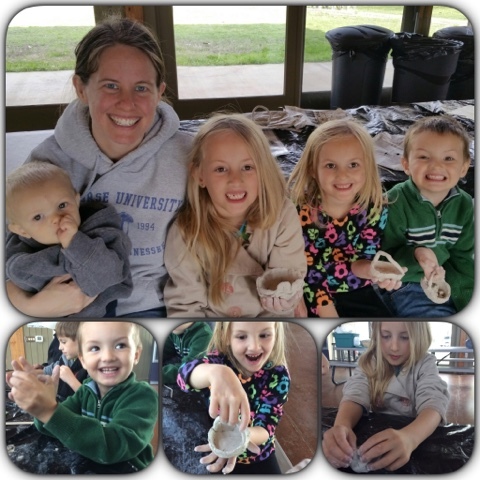 Follow all of our homeschool adventures on Instagram @pocketful_of_treasures.